We provide EIFS shop drawings. 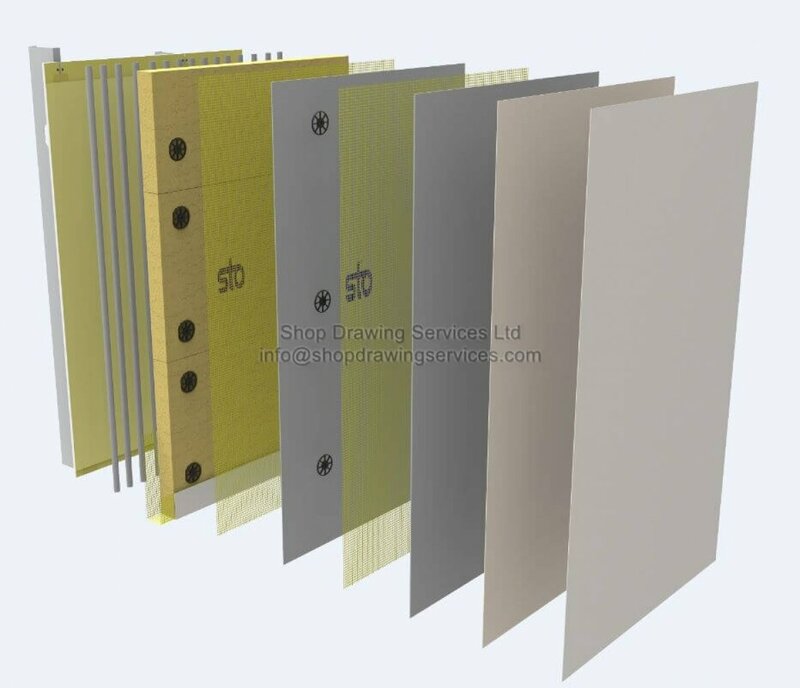 For more information, please visit our metal wall cladding shop drawings page. Shop Drawing Services Ltd. ready to start CAD drawings.